The Langmuir two-probe system is extended to cover the case of electron emission from one of the probes. The contact potential difference between the two probes is also included as part of the equations. 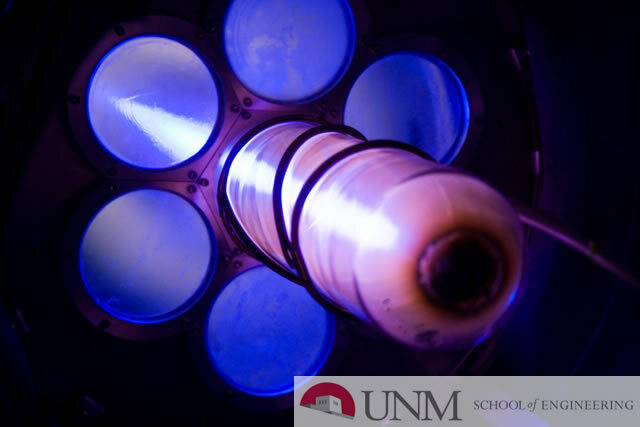 One of the probes, known as the emitter, operates at sufficiently high temperatures such that electron emission occurs, while the other probe, known as the collector, operates at low enough temperatures such that its electron emission can be neglected.